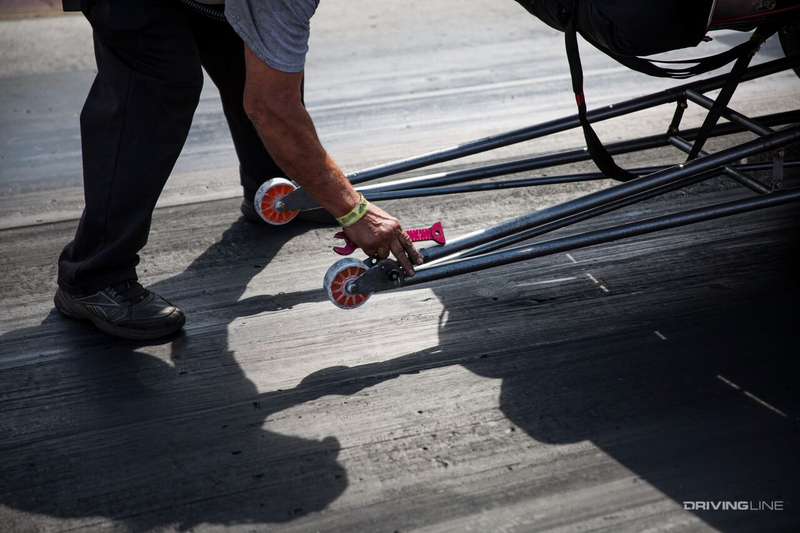 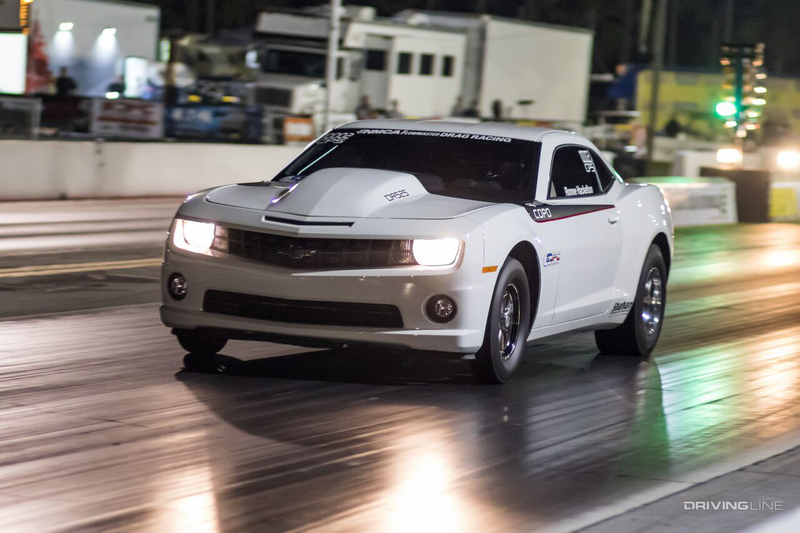 Drag racing season 2016 is here, folks. 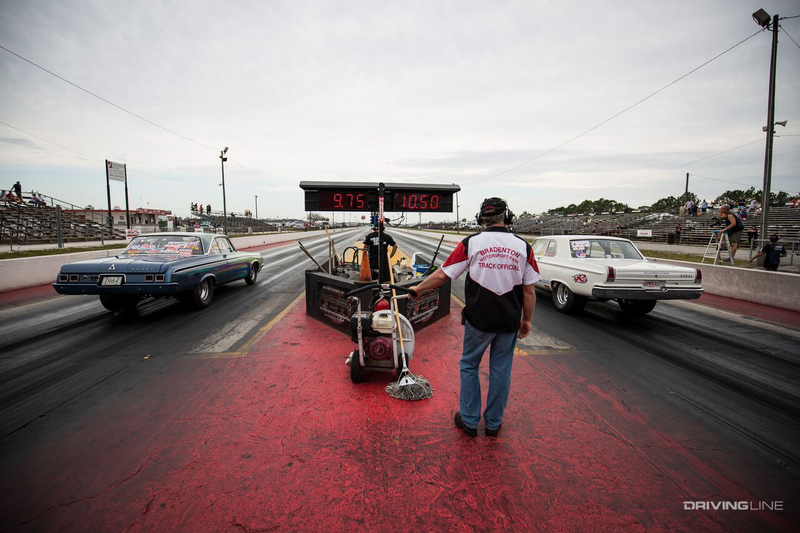 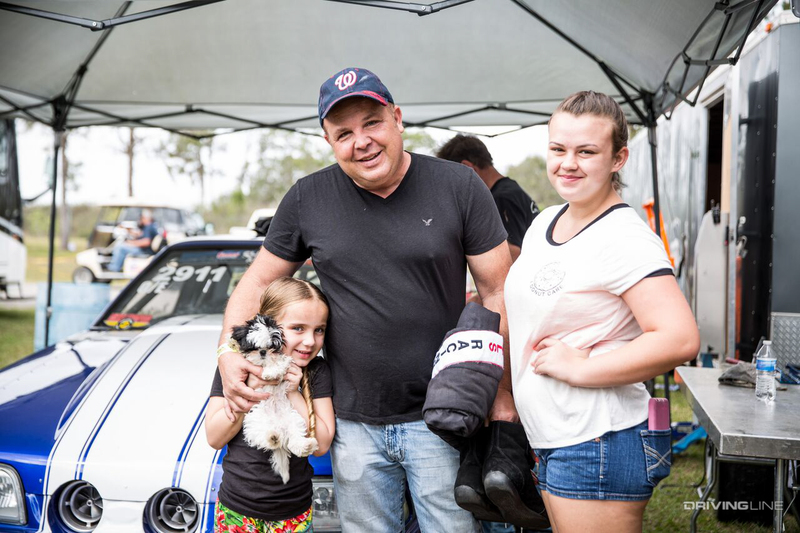 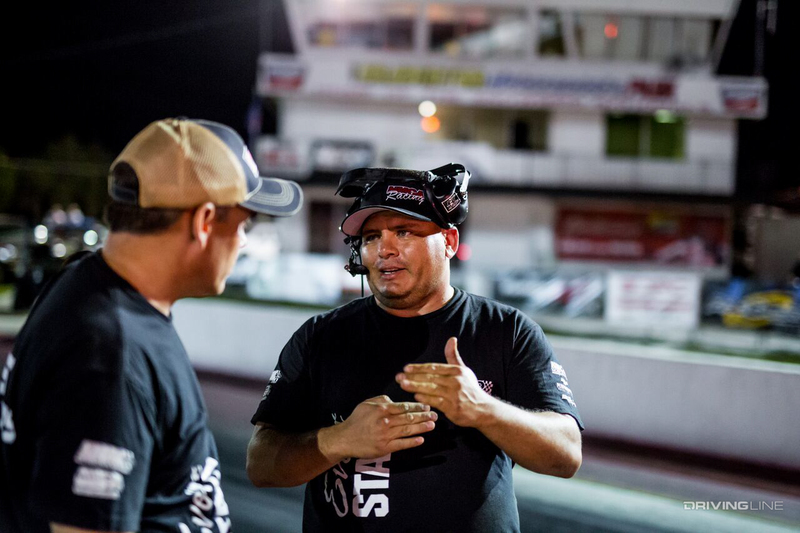 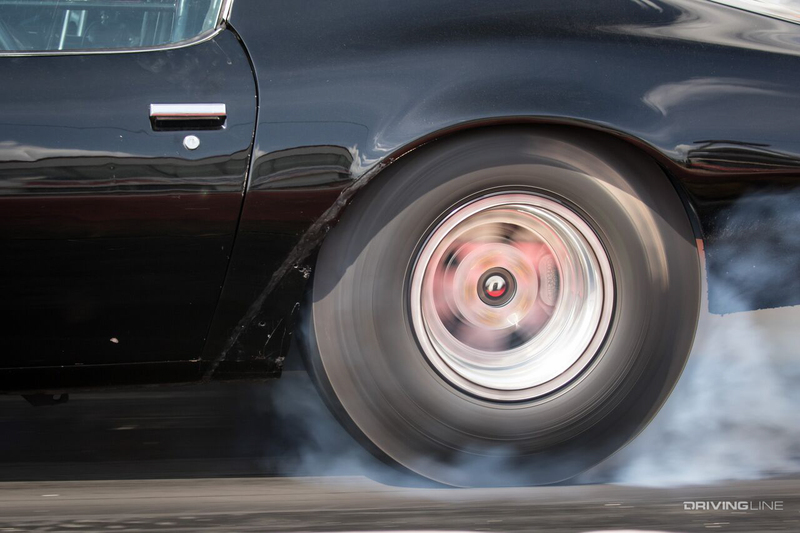 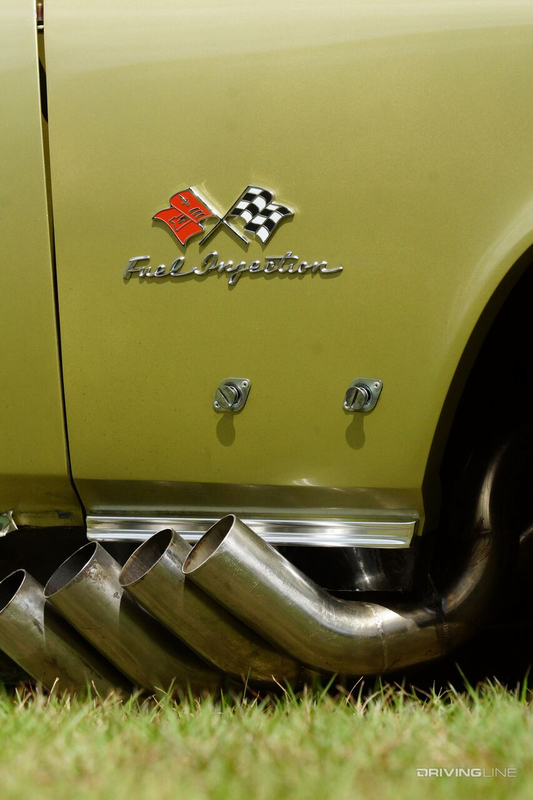 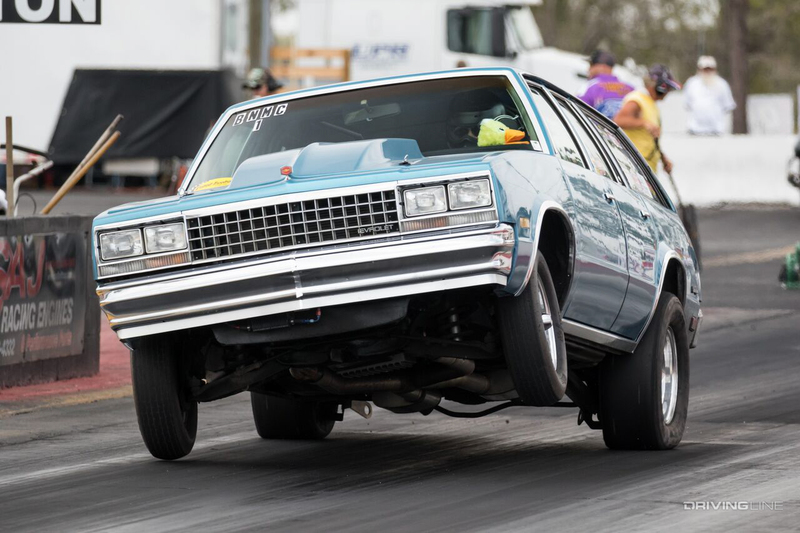 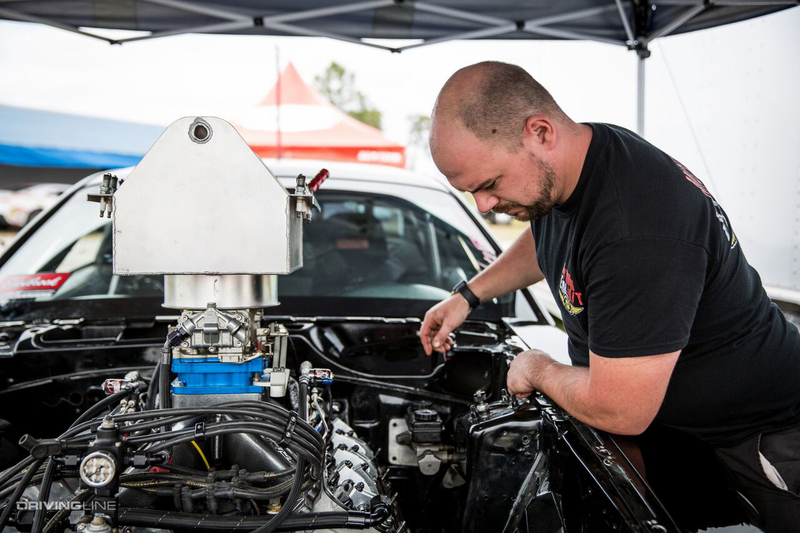 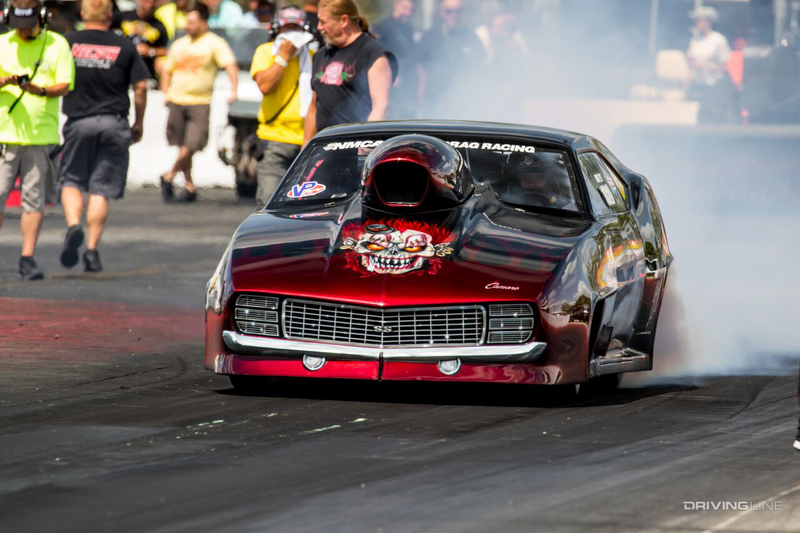 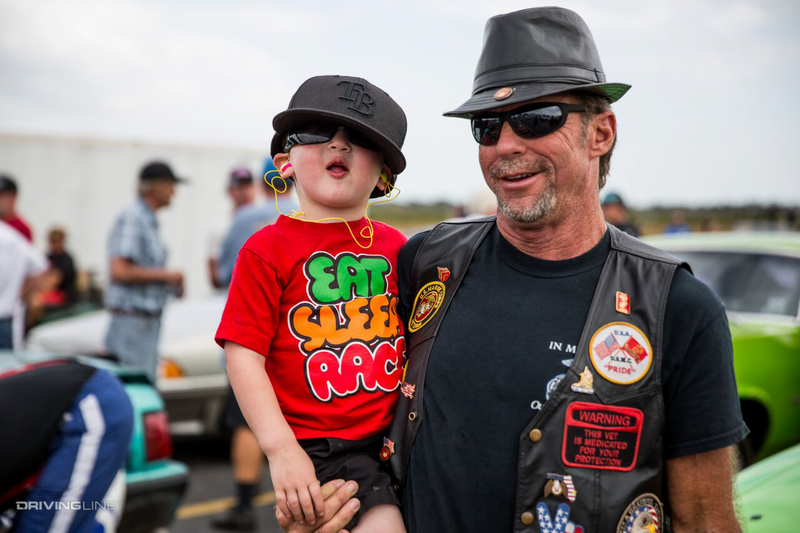 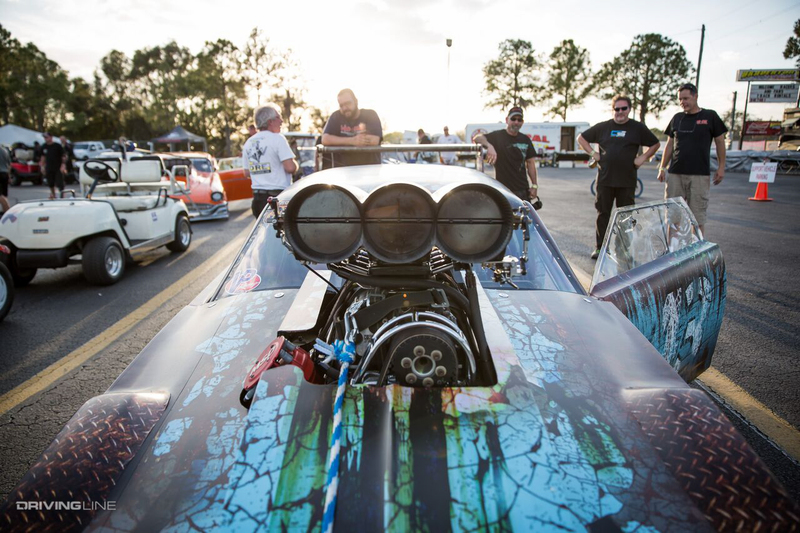 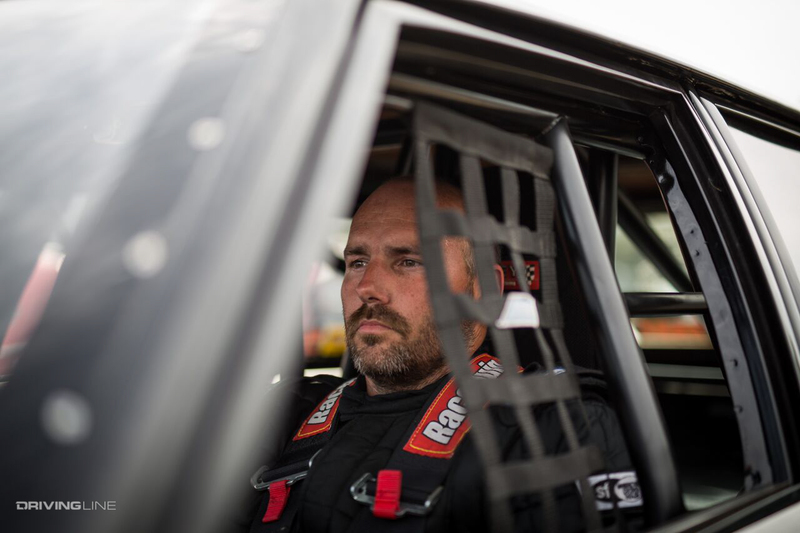 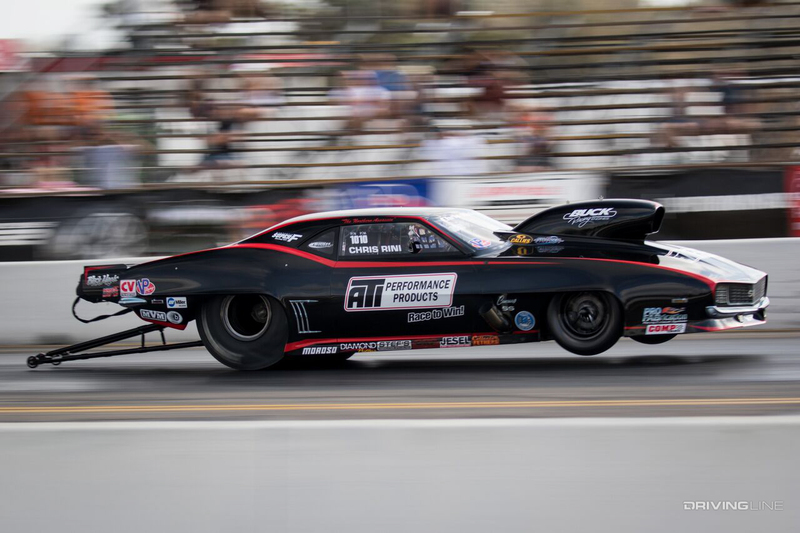 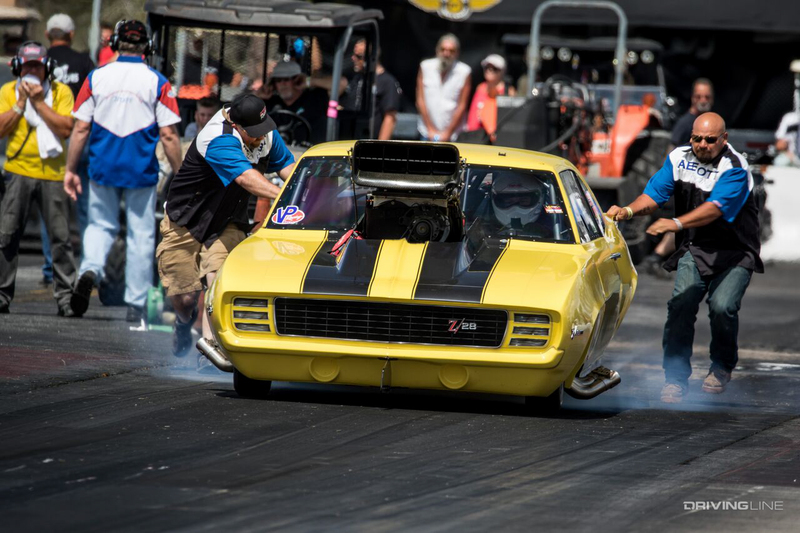 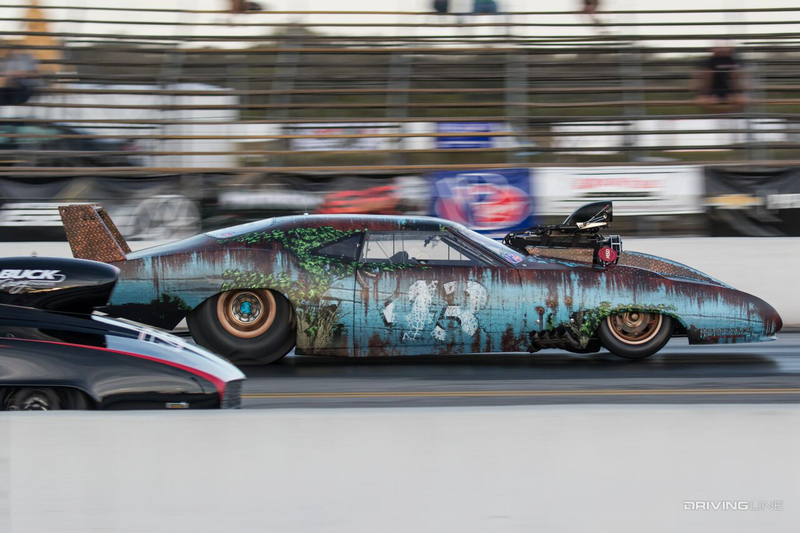 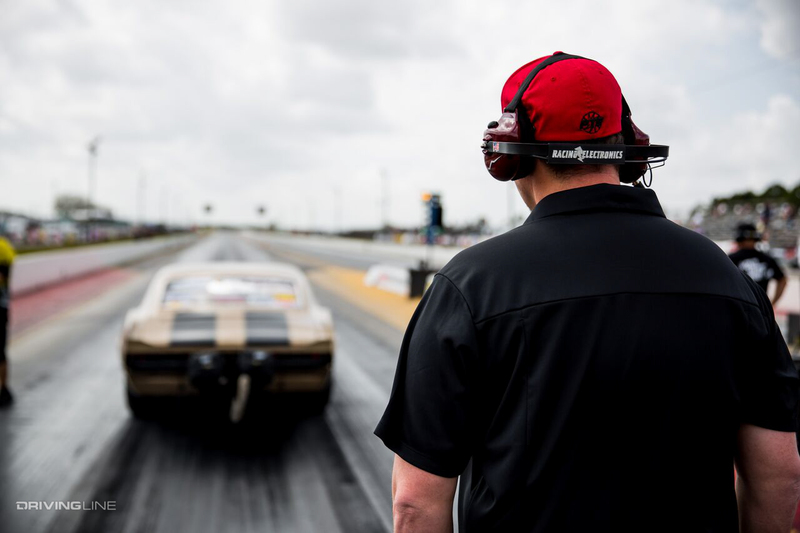 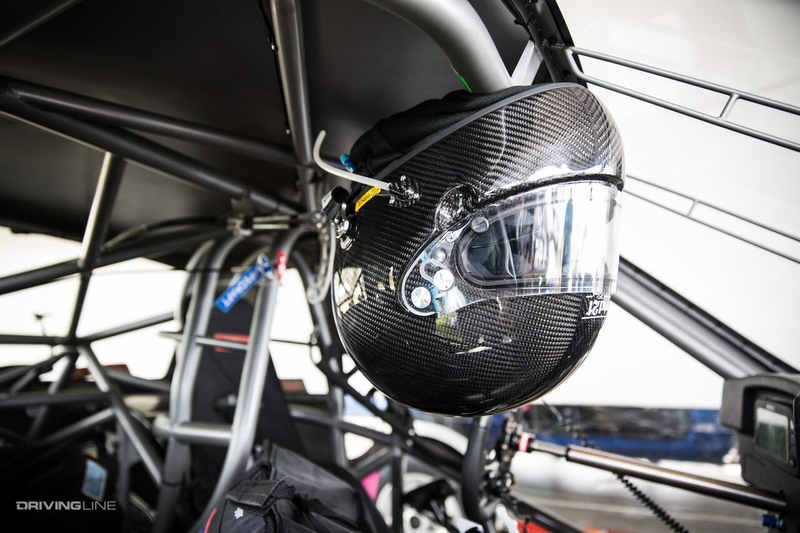 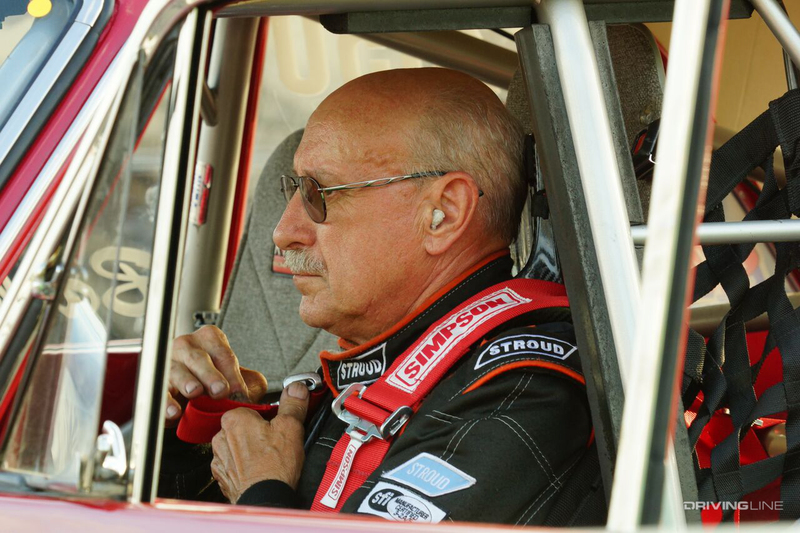 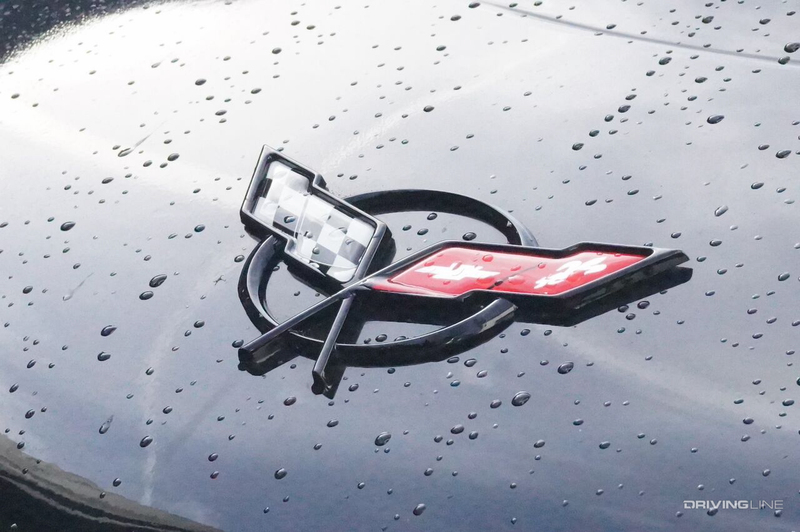 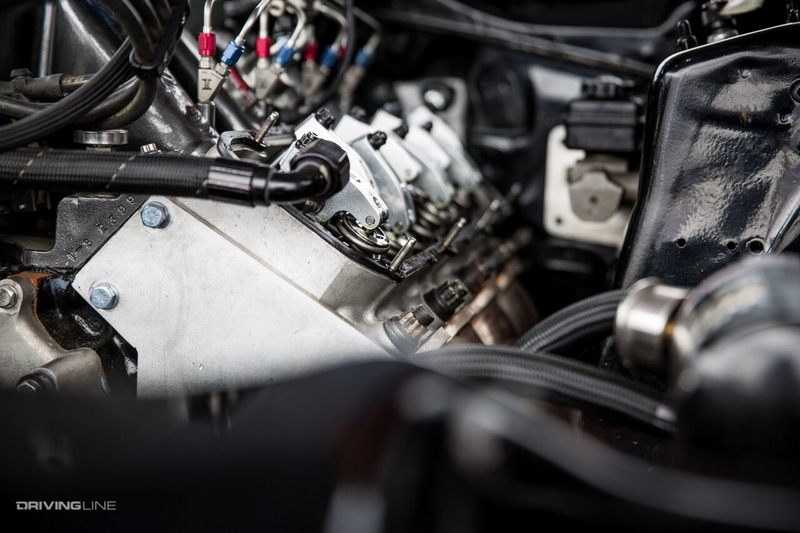 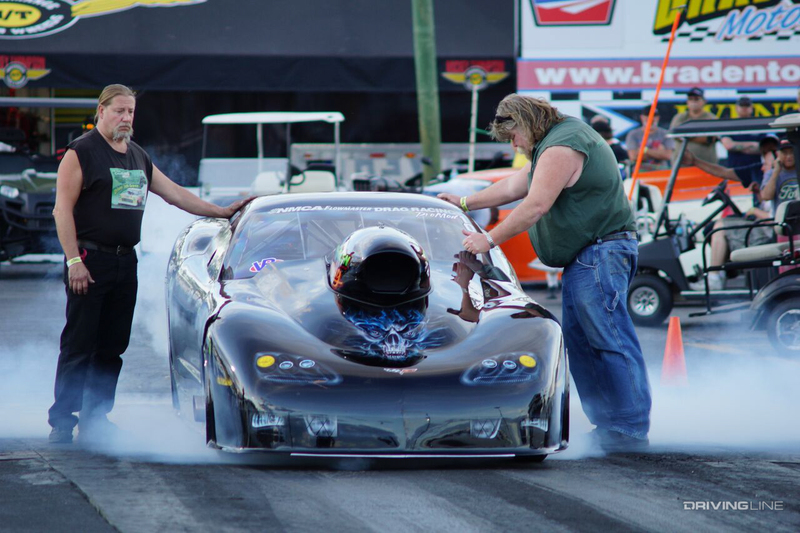 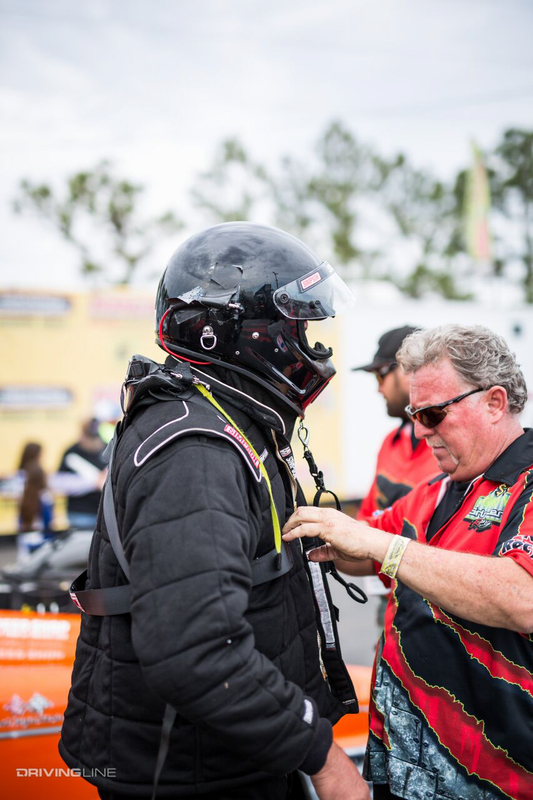 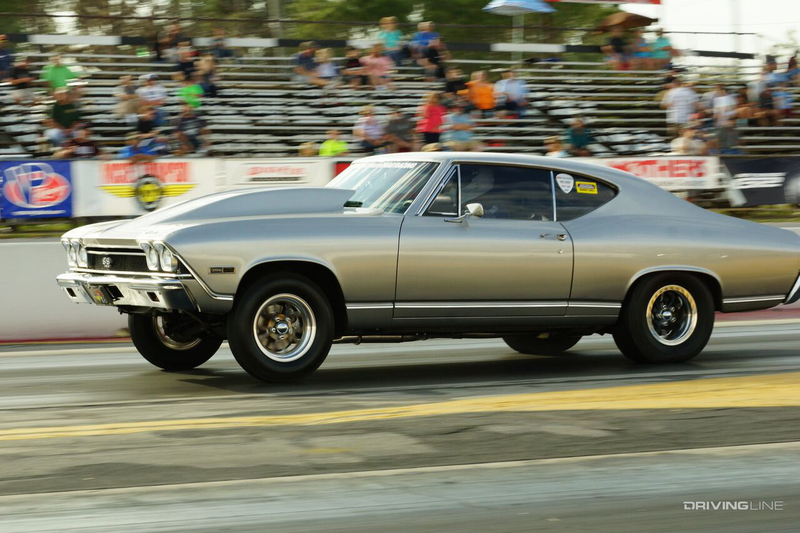 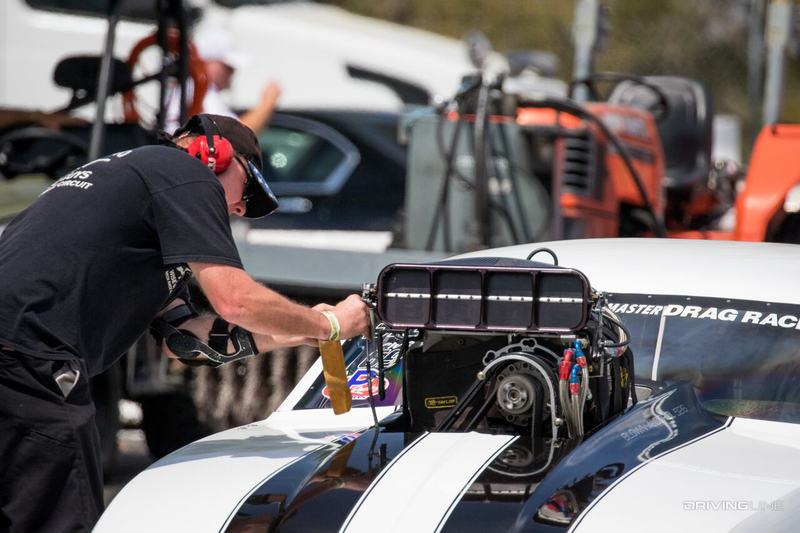 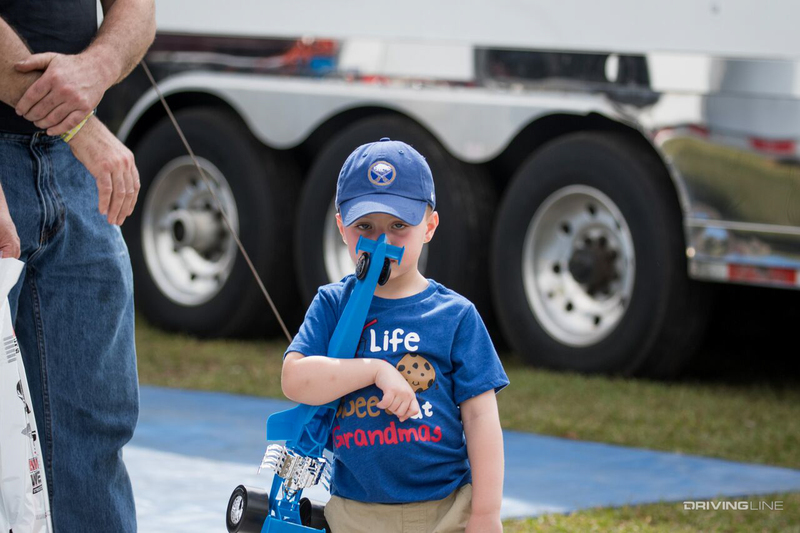 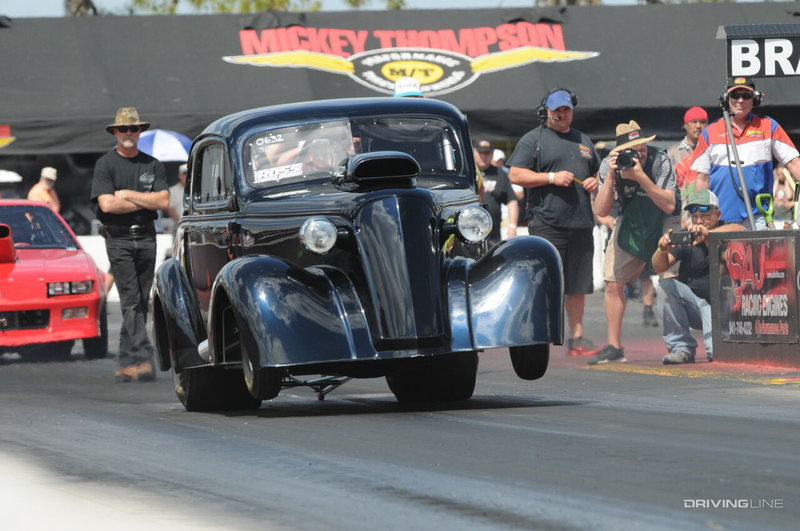 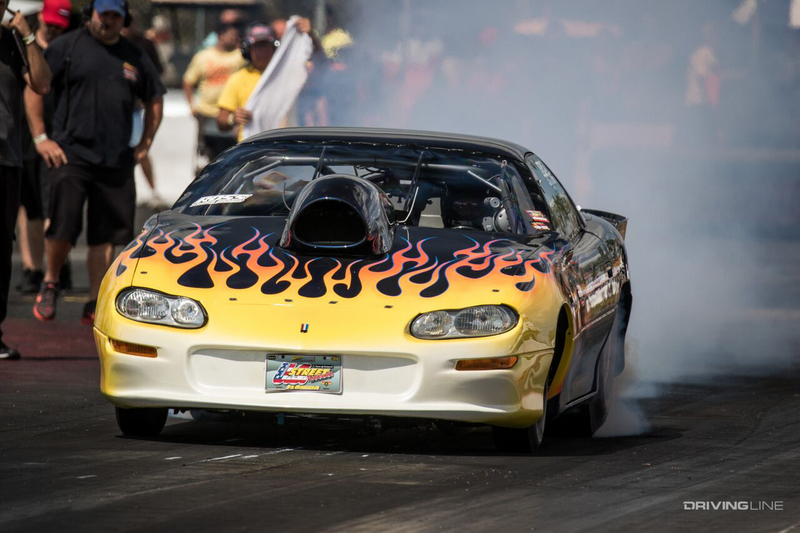 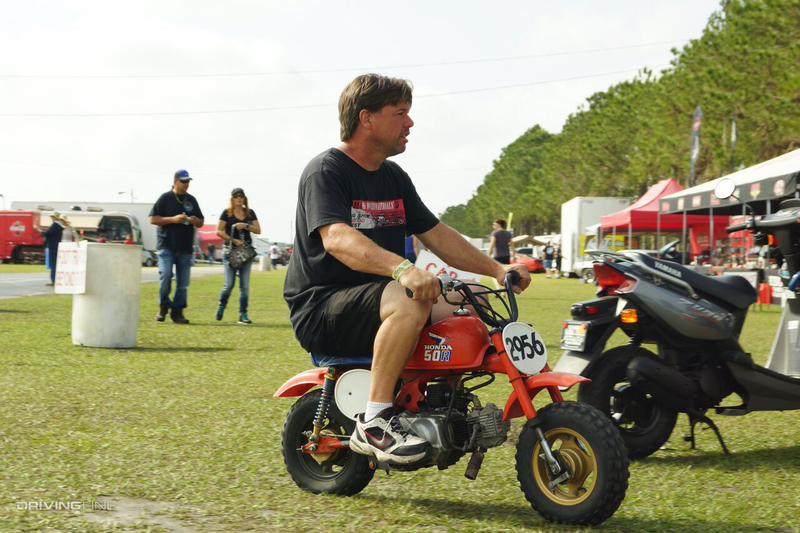 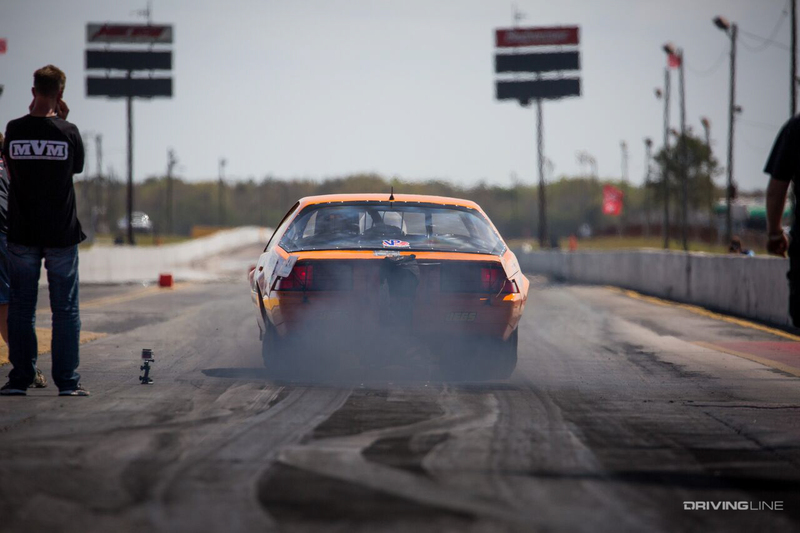 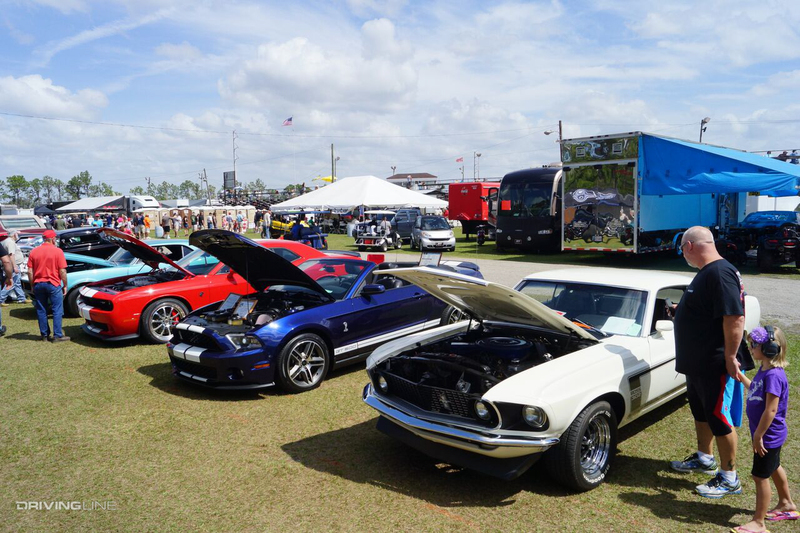 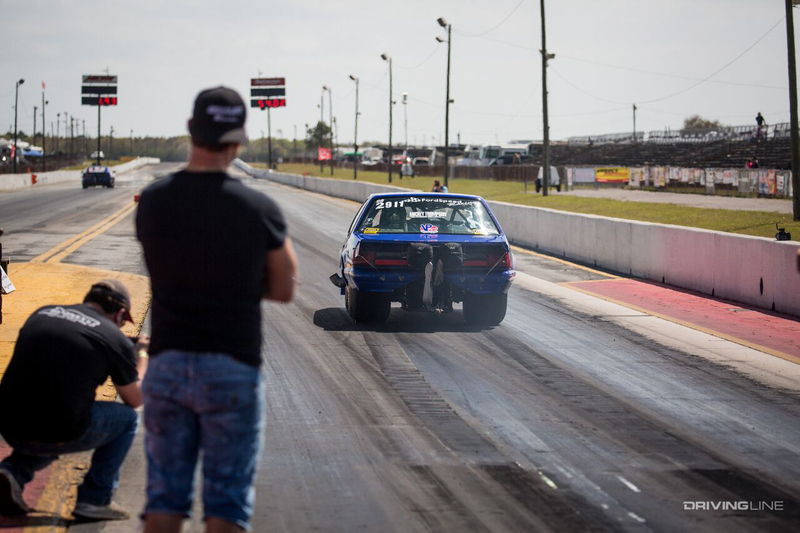 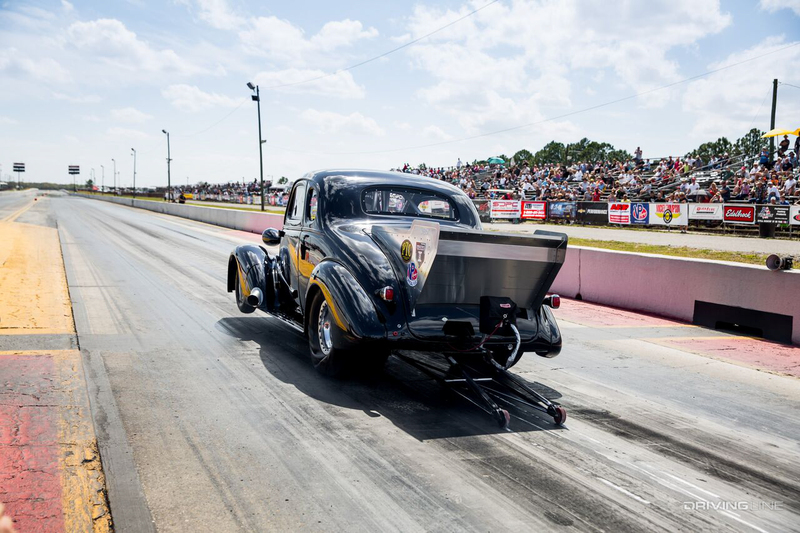 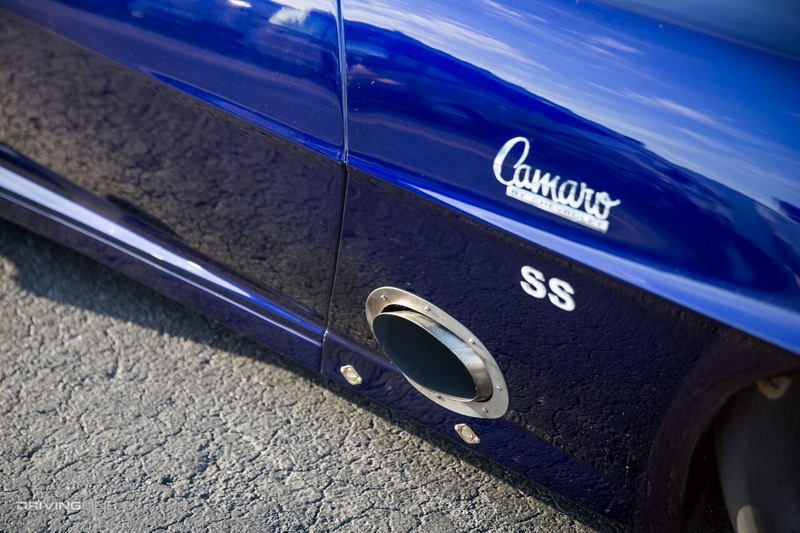 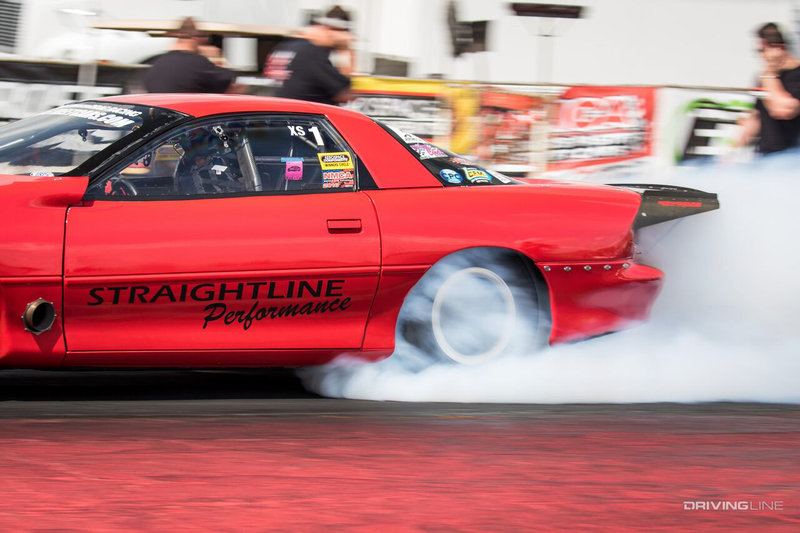 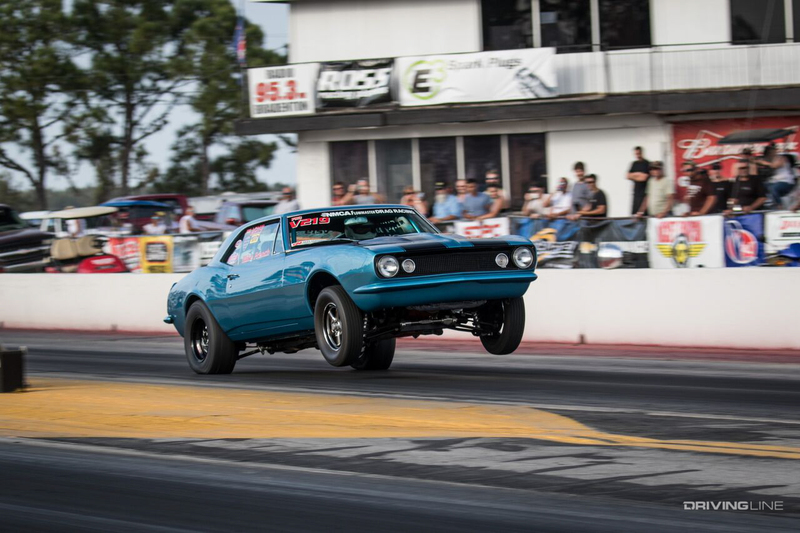 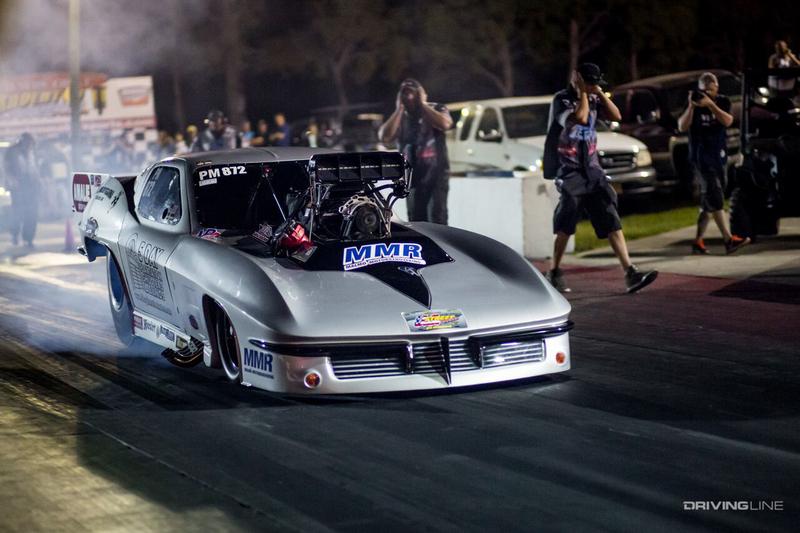 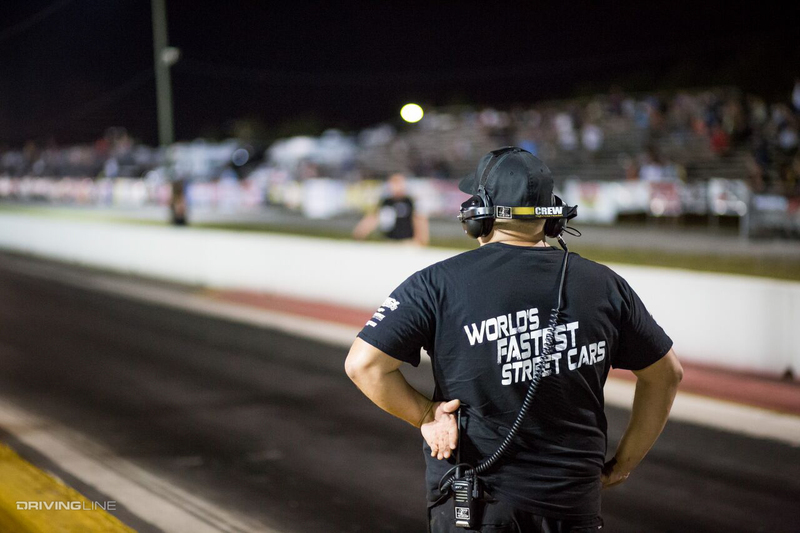 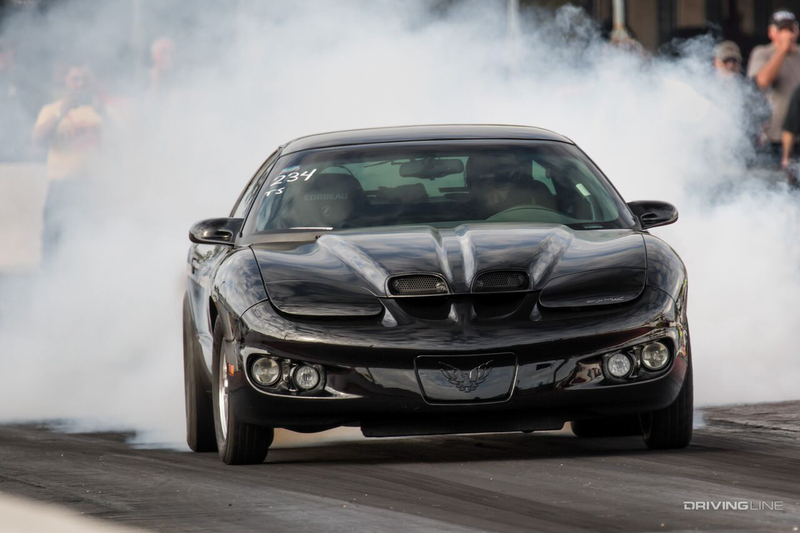 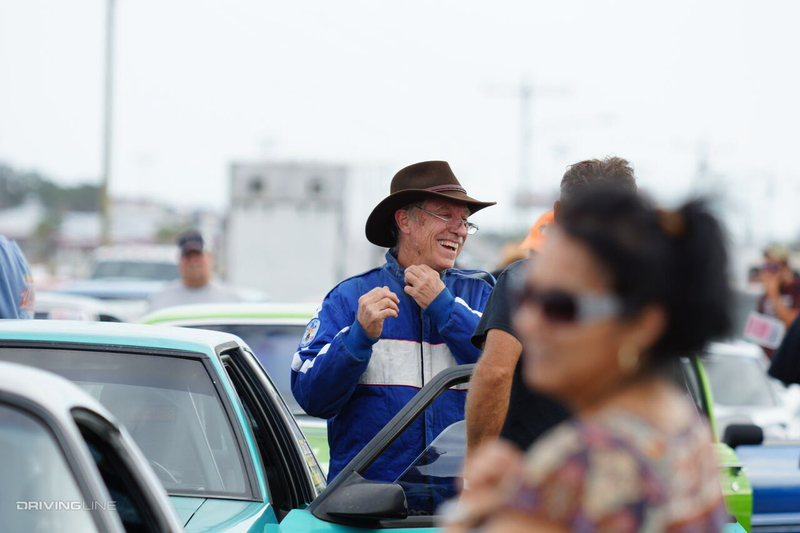 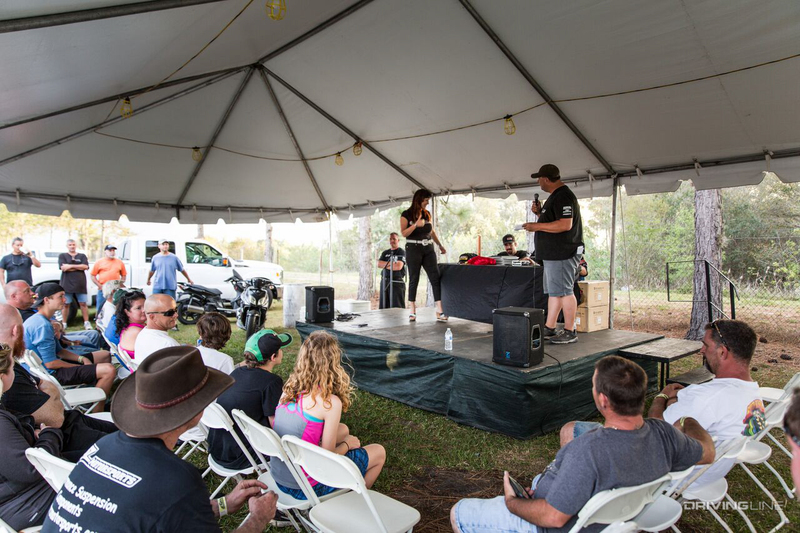 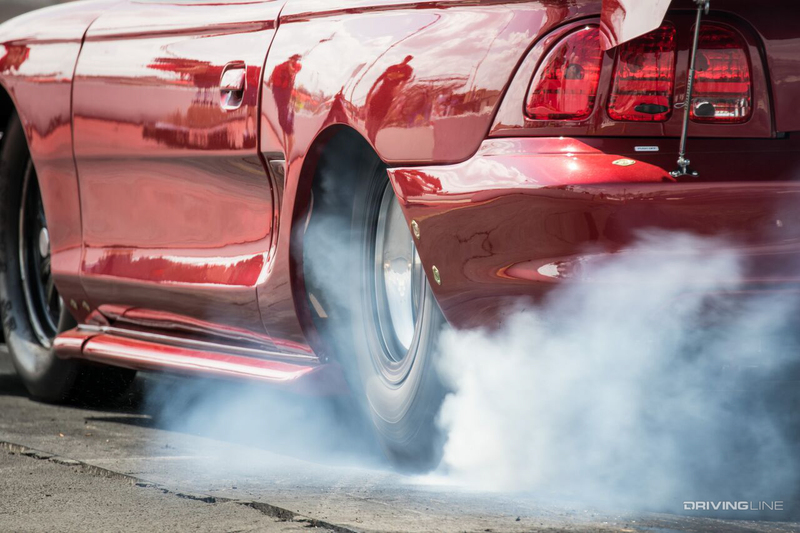 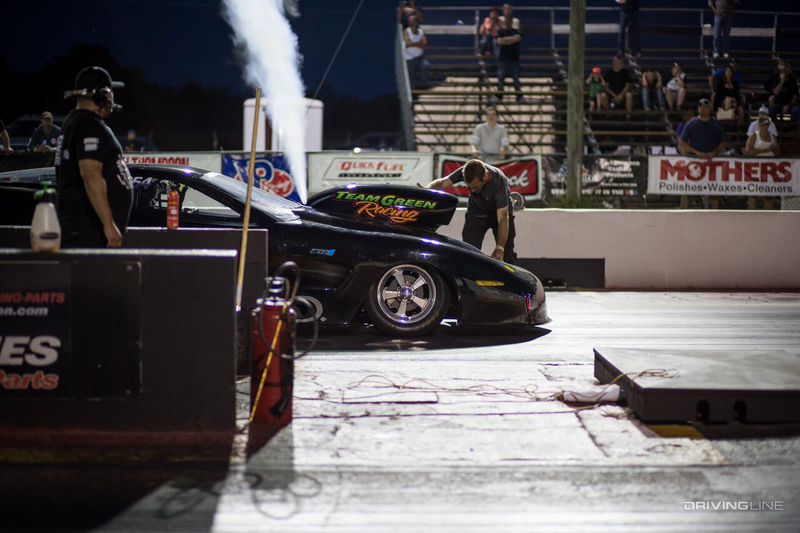 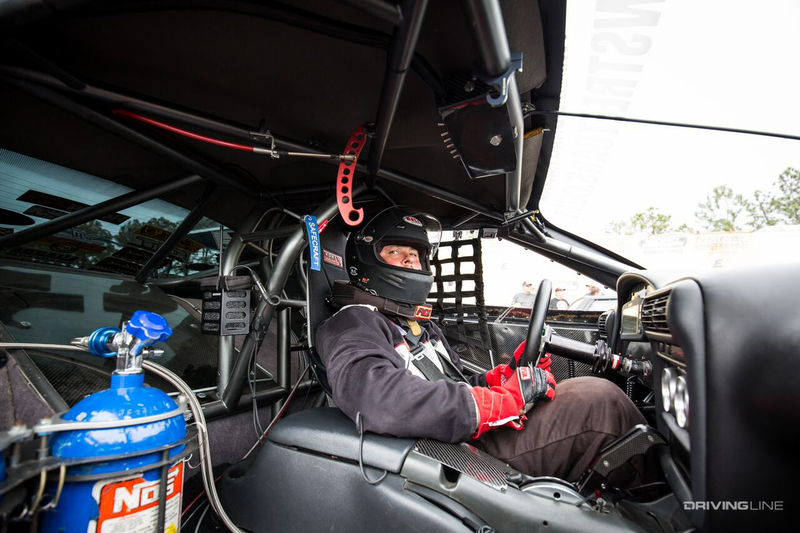 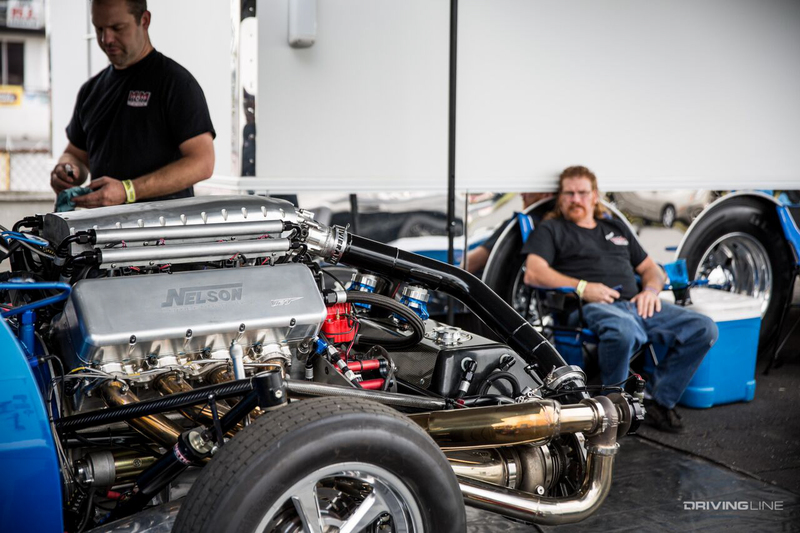 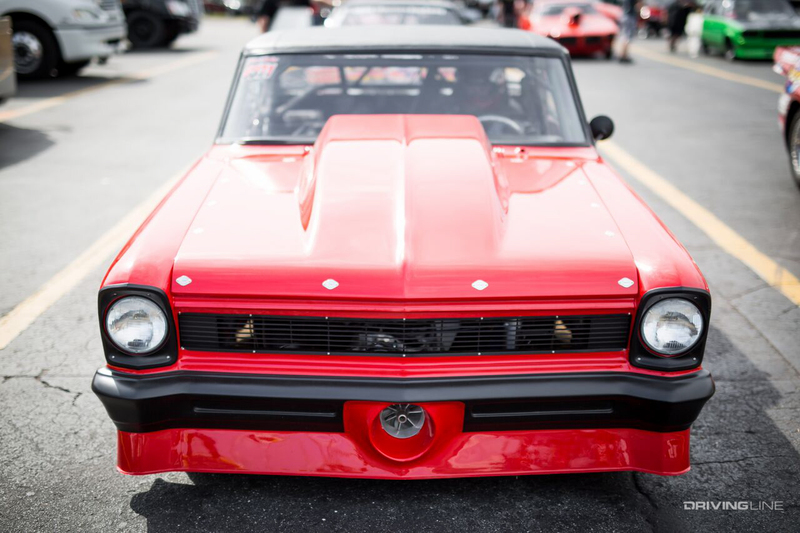 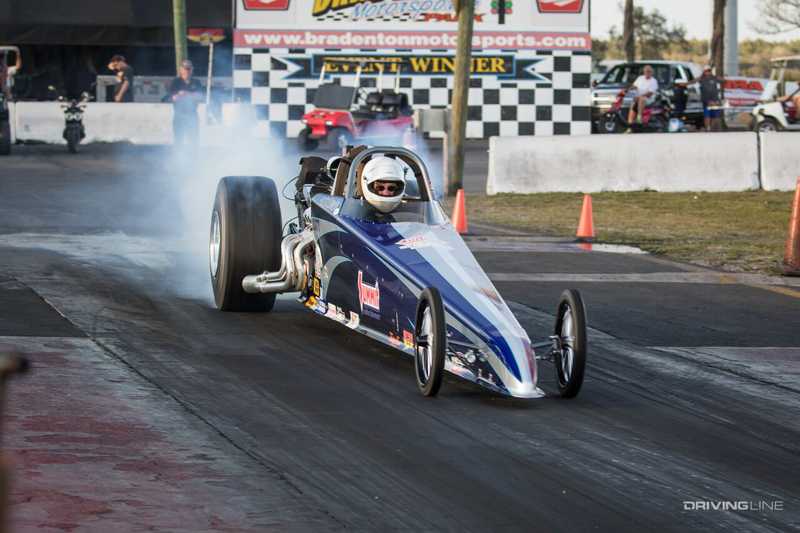 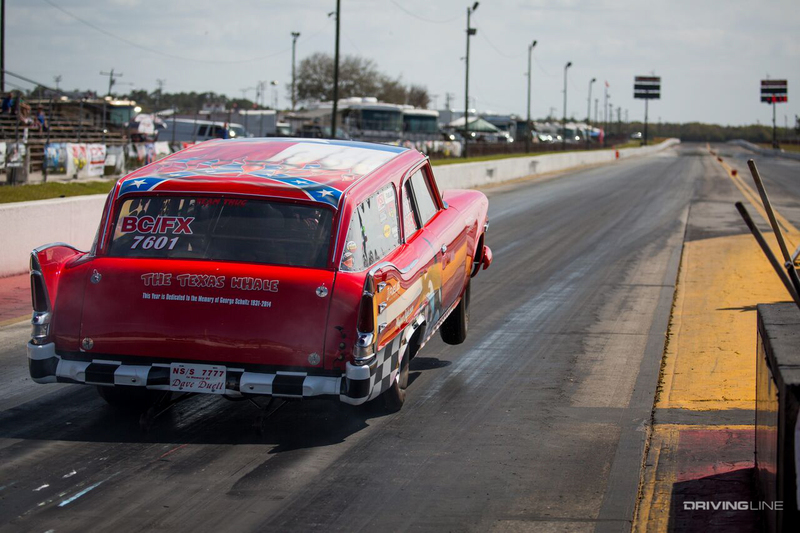 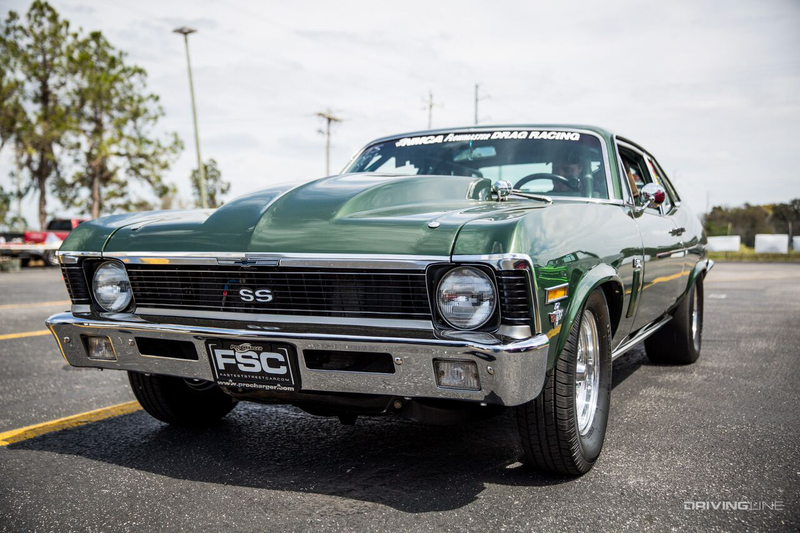 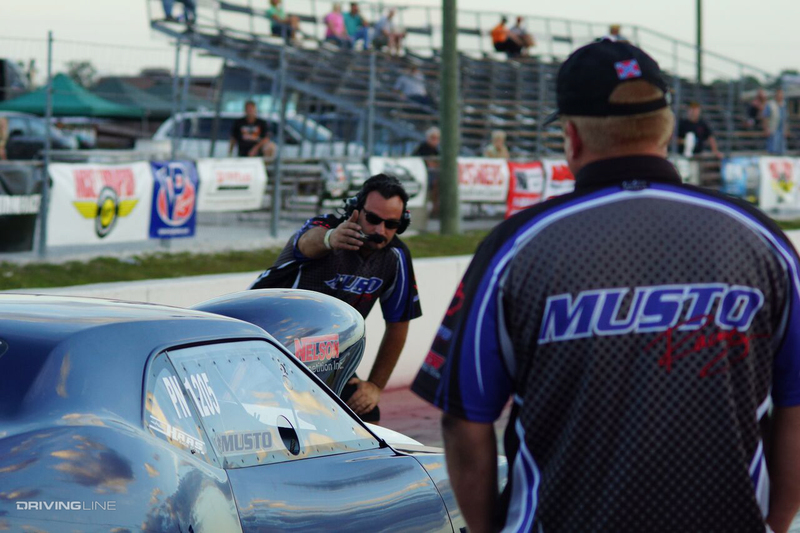 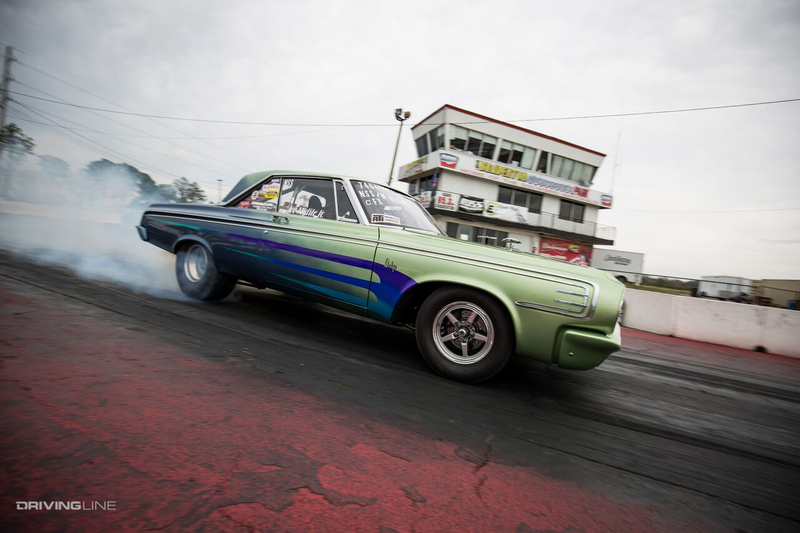 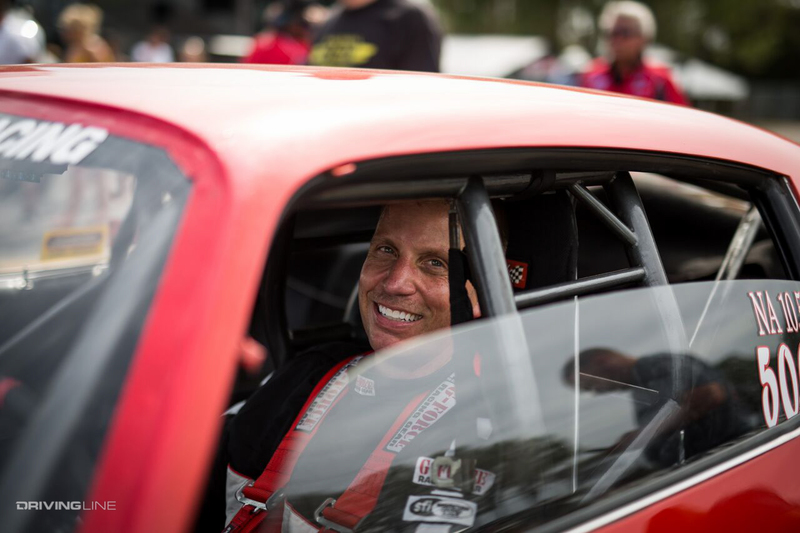 The 14th Annual NMCA Ross Racing Pistons Muscle Car Mayhem was everything Xtreme and more at Bradenton Motorsports Park in Florida, getting the NMCA Muscle Car Nationals off to a great start. 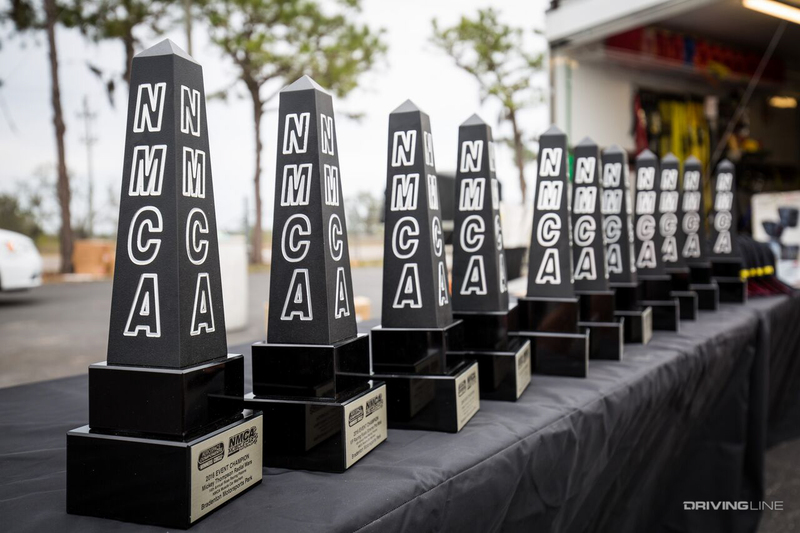 Take a look at the photo gallery above and check out the full race recap at NMCAdigital.com. 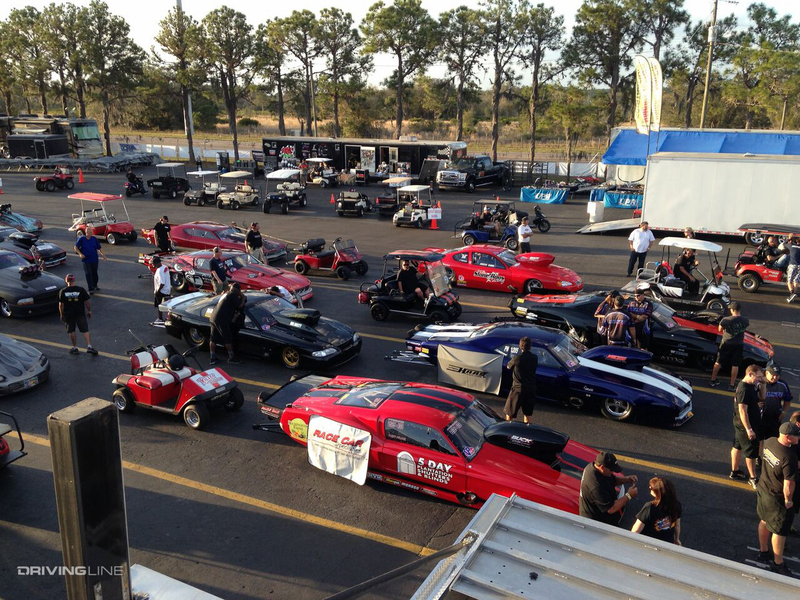 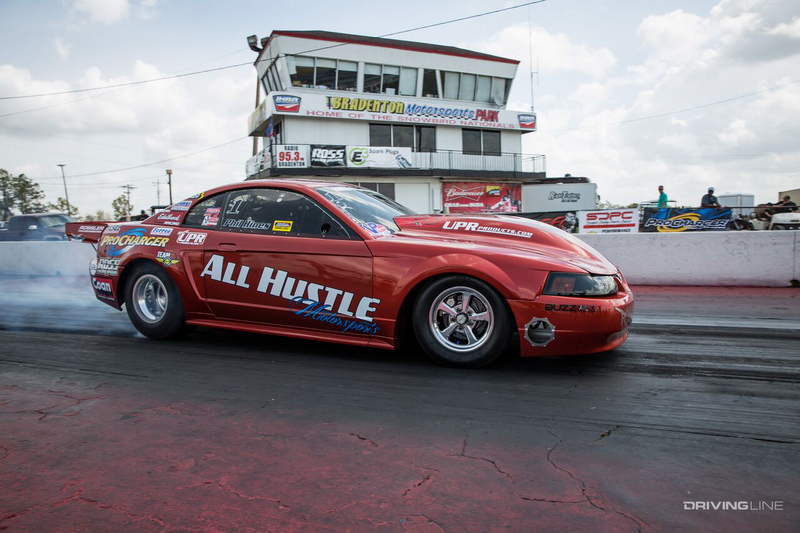 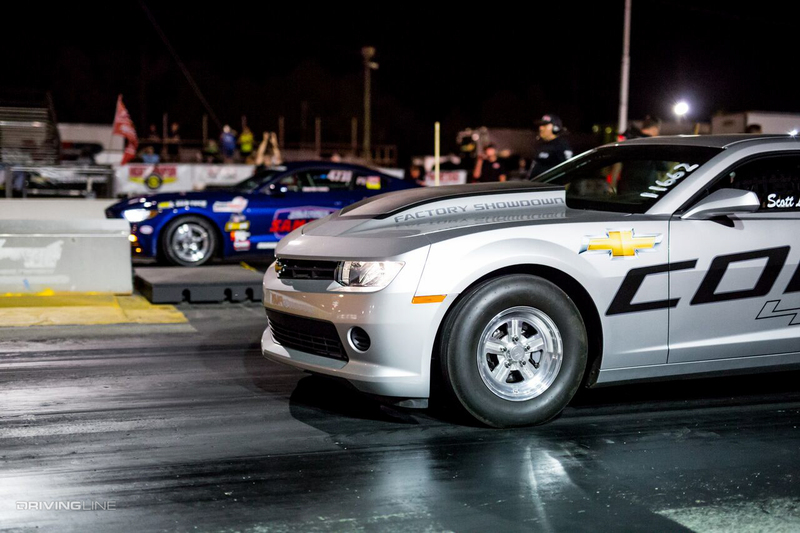 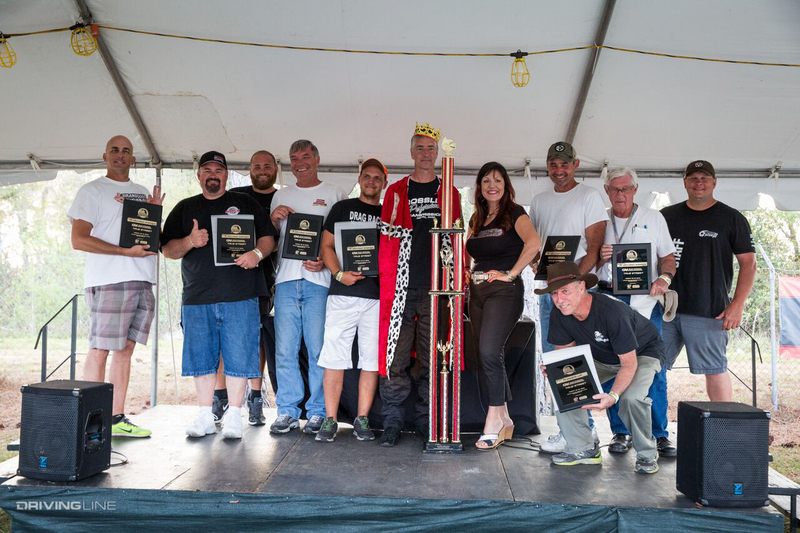 Next up we have the 8th Annual NMRA/NMCA Borla All-Star Nationals April 7-10 at Atlanta Dragway.